Hey y’all! How is your week going? How about your New Year’s Resolutions to get healthier and expose yourself to less chemicals? 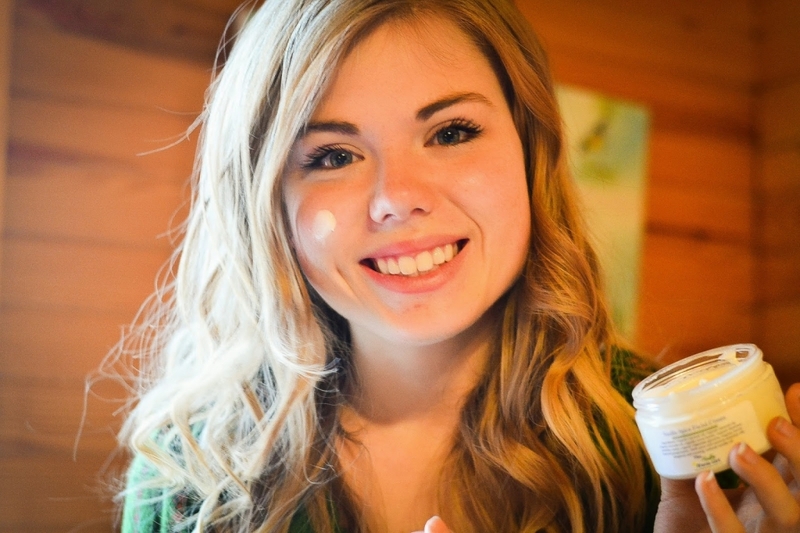 I was so thrilled when Melinda contacted me in December about reviewing one of her organic beauty products! She has all sorts of useful products that can replace the conventional ones you’re using now that are filled with junk. She sent me Vanilla Spice Facial Cream and Lemongrass Vanilla Deodorant to try. 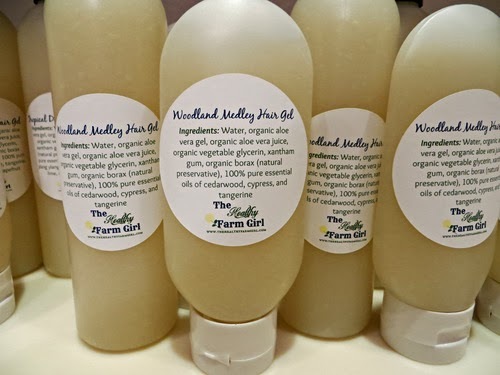 The Healthy Farm Girl has teas, face, hair, and body products, and all with really great sounding combinations of scents. I mean, doesn’t “Chamomile Mint” sound amazing? The “Woodland Medley Hair Gel” is making me wish I used hair gel! (1) The smell. I mean, what is more universally soothing, uplifting, homey, and fresh than Vanilla Spice? (2) The viscosity. It’s not so thin that it feels like mostly water, nor too thick that you need a paint brush. You only need a tiny fingertip full to moisturize your whole face. (3) The ingredients. Not only do I feel like I’m not doing harm to myself by using it, I know I’m helping my face to get healthier, too. With organic coconut oil, almond oil, avocado oil, and cocoa butter as the main ingredients, my cheeks are thanking me for the extra love. 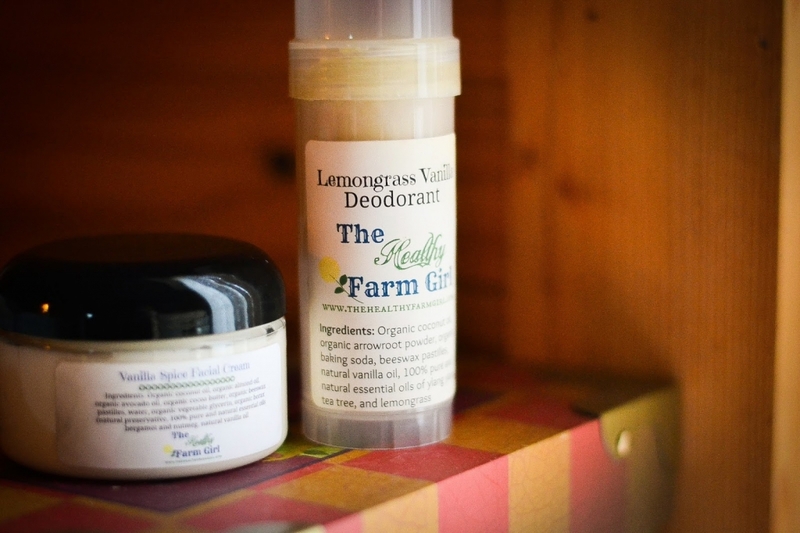 I also love the texture, smell, and strength of the Lemongrass Vanilla deodorant! Although I have to take a break from using it for a day or two every once in a while since I’m apparently sensitive to baking soda, it is a great product and I would recommend it to anyone who would like an aluminum-free deodorant option! 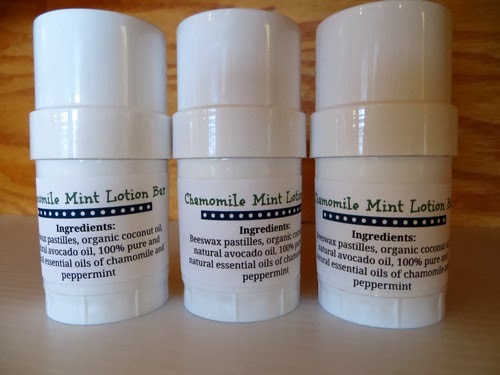 Okay, so I just remembered in writing this that The Healthy Farm Girl also sent me a Chamomile Mint Lotion Bar so I went and found it and tried it. (keepin it real folks.) Oh. my. goodness. It smells so good and is so moisturizing! I’m wishing I had thought of it sooner because I have been really trying to keep my hands soft and I can already tell this lotion bar is going to be awesome for me. Head on over and check out TheHealthyFarmGirl.com! Today and tomorrow you can get 25% off for winter clearance! I think I’m going to go order some LipBalm and Wintergreen Musk Lotion… Am I the only one who loves manly woody scents more than florals? Thank you, Melinda, for giving me the opportunity to review this! 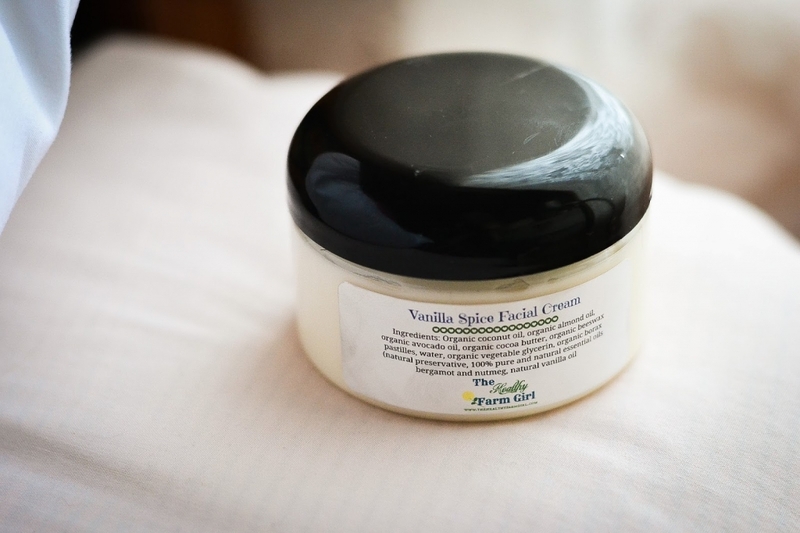 I've been looking for a good natural facial cream … looks like I'll be trying this! 🙂 Thanks for the helpful review. This looks fabulous! Just the kind of stuff I love using! i luv manly wood scents too! Those healthy products look amazing. You are so pretty, Olivia! nope! I like manly woodsy/fresh scents too! Some girly scents are just to strong and nauseatingly sweet for me. Those products look great. I've been wanting to make my own deoderant sometime. Those look awesome and so tempting! Did someone say all natural body products? Thanks for the review, Olivia! I love the Vanilla Spice Sugar Scrub. It removes flaky skin but the fragrance is intoxicating! Wonderful spicy mixture with a lovely clove note. Feels like a mini tropical vacation. OOO. I'm going to need to get myself some of this! All natural body products!!! Thanks for posting Olivia! 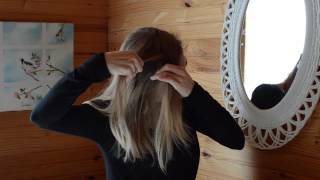 ~ Sarah C.
This doesn\’t have much to do with the article but I was wondering what hair products you use? I\’ve been looking for natural, organic hair products and I was curious to know if you had any recommendations. BTW I love your fashion inspirations and the Awk+Awe posts! 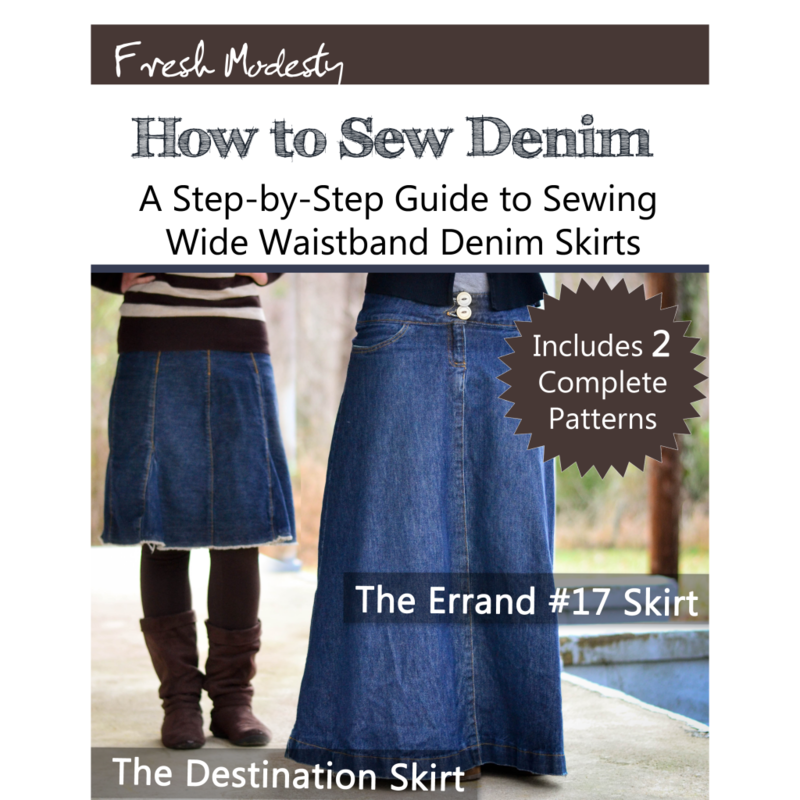 I just recently discovered your blog while looking for inspiration for modest outfits on Pinterest. P.S. I prefer manly scents too ;). So does my mom. Our favorite Yankee Candle is Midsummer\’s Night which smells like cologne :D.